Customer matched zone "Standard Delivery"
View basket “2 x Puma Price Guns + 3 boxes (135,000) Labels” has been added to your basket. 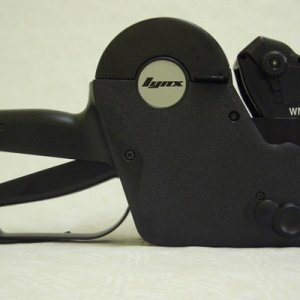 Also known as the Jolly JC6. Has 6 numeric print bands. 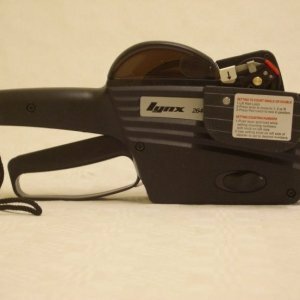 An easy to use and robust price gun. 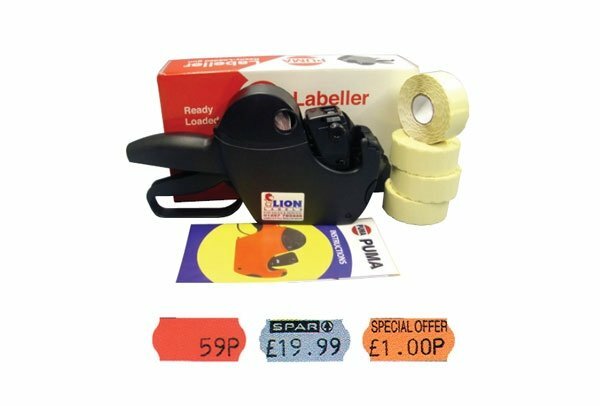 Good value for money and ideal for pricing products from 1p up to £99.99. 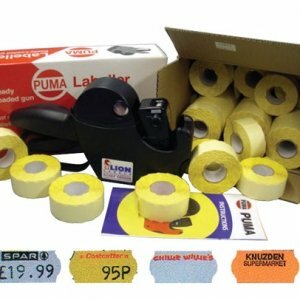 This deal comes with 6,000 plain or stock printed labels.